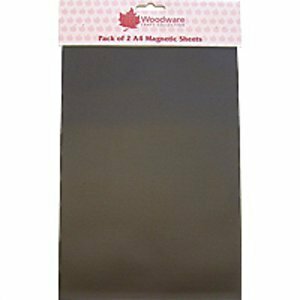 Pack of 2 A4 , self adhesive magnetic sheets. Will easily cut with scissors or can be used to punch simple designs. Really happy with the sheets, worked really well for what i wanted them for.